I love marble runs and this marble run for toddlers is one of the best for kids under the age of 4. 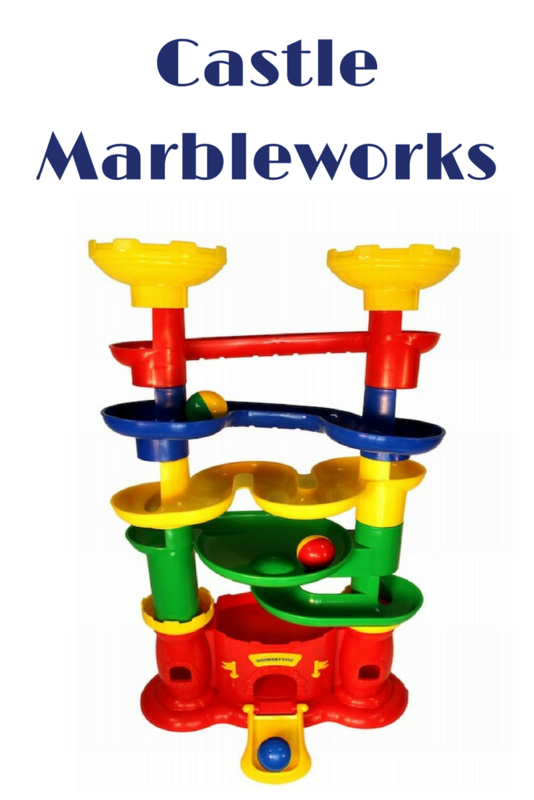 Most marble runs are for older children and even adults, but not the Castle Marbleworks marble run! A marble run is technically a cause and effect toy. 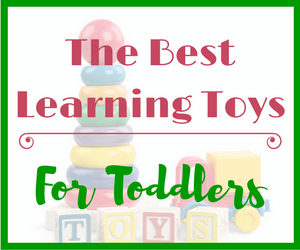 I am by no means against these types of toys but I tend to prefer and recommend more open ended toys for the purpose of language development and learning. However, that being said, cause and effect toys are great for children under the age of 4. 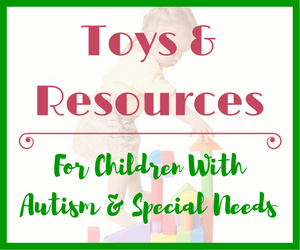 But, make sure you have a wide variety of toys in your child’s toy-box. I would much rather a child learn cause and effect via a toy than an app on a phone/tablet. 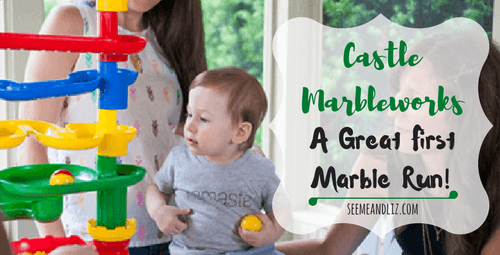 What Makes Castle Marbleworks A Great First Marble Run? I used this toy often in my speech therapy sessions with children 4 and under for several reasons. The children all looked forward to playing with this toy. Although it is quite simple it has so many benefits. my turn, your turn, who’s next? The entire marble run is made up of the colors blue, red, green and yellow. These are great first colors to teach/learn. ball, door, stop, go, up, down, open, close, in, out, through, first, last, etc. What color is the ball? Which ball will come out first? Close the castle door and take a guess! Or, predict the paths each ball will take. Keep in mind that prediction could be challenging for a toddler. But if there is an older sibling this is something that they could do! Each piece of the Castle Marbleworks set comes apart and can be configured differently. You can build a short castle or a tall castle. Also a great way to practice hand-eye coordination. Practice picking up and releasing the ball which is the perfect size for small hands. 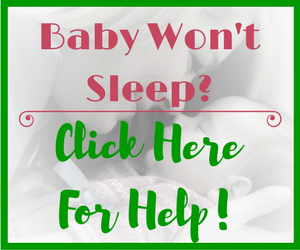 Not to small to be swallowed, but big enough that a 12-24 month old can grasp it firmly. Please note: the manufacturers recommended age for this product is 2+. I have used this toy with children between 12 and 18 months. If using it with a child under the age of 2 make sure an adult is present. Watch the balls move down the tracks. First the ball is there but if you close the castle door, the ball disappears. See if your little one knows to open the door to find the ball! As your child gets older the castle can be used for more than just marbles/balls. Your child can use dolls/figurines to explore the castle. For example, a fireman can use his ladder to climb all the way to the top of the castle to rescue the cat that is stuck at the very top. The possibilities are endless! Castle Marbleworks is perfect for working on first sounds such as “b” as in “ball”, “d” as in “down”, “door”, and “o” as in “open”. You can also get animated and interactive by including sounds such as “weeee” as the ball rolls down the tracks. Or say “uh oh” when the ball disappears and wait for your child’s reaction! What Is Included With This Marble Run? You will get 3 balls (each is a different color and they are weighted with chimes) and 8 sturdy components that make up the marble run (all BPA free). You and your child can configure the set however you wish! Here is a great video of Castle Marbleworks in action! There are other brands of toddler marble runs available for younger children who are not yet old enough for a more traditional marble run. However, I know from personal experience that this is a durable toy that will last many years. It is made of BPA free plastic and is made with your child’s safety in mind. You can also get replacement balls through Discovery Toys. According to some reviews, you can use golf balls if the original balls go missing and you do not want to order replacement balls. But a word of caution, golf balls can hurt when thrown and they can also cause damage. So, if you choose to replace missing balls with golf balls, make sure you are around your child while he is playing with this marble run! Does your child have a marble run or is this a toy you would get for your child? Tanya, this is a beautiful site and very well laid out. I really enjoyed your review of Castle Marble Works..
My children had one of these and now the youngest of my grandchildren play with it. We have had to buy new marbles but still the same toy. The learning outcomes you have listed are all there in this one. For the very young children they do need assistance to assemble it, but as they develop they can be creative in the construction. You could buy a second one to extend it. Thanks Judy! I am happy to hear that your Castle Marbleworks set has lasted so long. It really is an exceptional toy from a quality standpoint. I love toys that last and can be passed down to younger generations. One of my favorite toys as a child was the Fisher Price Sesame Street Clubhouse. My parents hung on to it all these years and now my kids love playing with it! This is a great toy for my 3 year old daughter. I know she will love it very much. But don’t you think it’s a bit over priced? Well maybe its just me. Anyway, thank you for sharing this information about Castle Marbleworks. I actually had no idea this cool toy even existed. Yes, there are cheaper marble runs available for young kids such as these ones however I cannot comment on their durability. 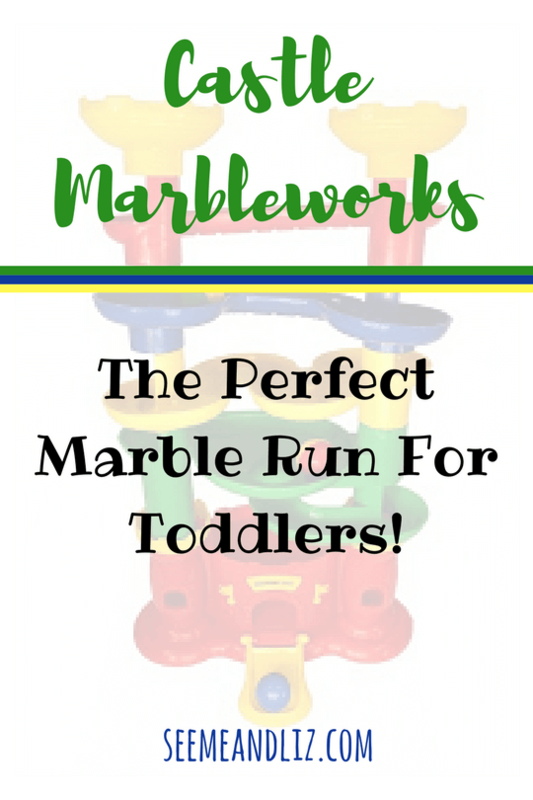 I have personal experience with the Castle Marbleworks marble run and it is built to last! It’s also quite a bit bigger than some of the other ones that are meant more for 1-2 year olds. 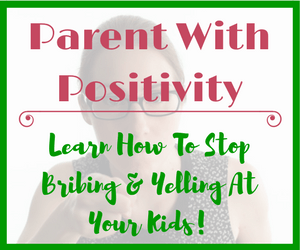 But if price is a concern you can for sure go with a cheaper one and still use the strategies for speech and language development that I discuss in the article. When I taught preschool this was our number one toy! 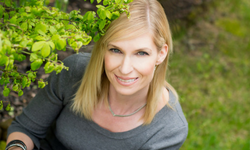 Our children were 2 – 5 years old and it worked well with all the age groups. No worries about someone swallowing a marble! Loved it. Now my grandchildren enjoy playing with it. Thanks for sharing your experience with Castle Marbleworks. 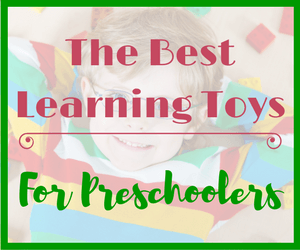 It would make a perfect addition to any preschool! We didn’t know this marble run existed! We started with the smaller marbles but kept it under close supervision. We were really worried about marble sizes and swallowing. But this is great! Very well written review. 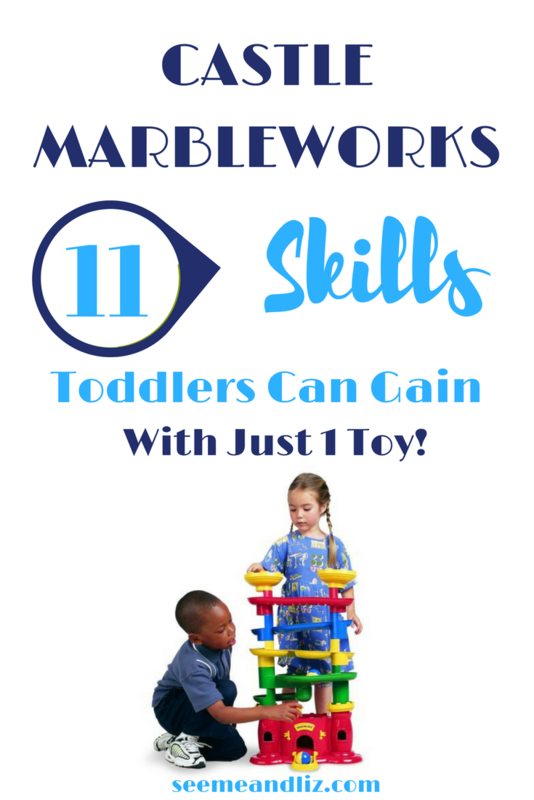 When the toddler are ready we highly recommend the smaller marble tracks, too! Thanks for your comment. The Castle Marbleworks marble run is great because of it’s size which makes it perfect for toddlers! The balls are much easier for them to grasp and release when compared to the small marble runs! If you get it, let me know what you think of it. Have you also bought such a present for your children? Did they like it? The Castle Marbleworks marble run would be great for your 3 year old cousin. I am sure she would love it. Unfortunately I did not have this marble run when my kids were younger. They are 6 and 8 now and want one that uses real marbles. Discovery Toys has a great one for their age group called the Marbleworks Deluxe set that I am planning on purchasing for them! My son just made his own out of a cardboard box and some old toilet paper rolls! Great review! I love marble runs too and I’m always looking at them for my kids when I’m in the store. I hadn’t seen one like this designed for younger children. I like that the ball is much larger than a marble because that is obviously a major concern with younger children. Thanks Caleb! I am sure your two year old would love this marble run. I really think it is probably the best marble run for younger kids! The plastic is quite sturdy and I love that there are only 4 colors. Some of the cheaper marble runs (for the 2-4 age group) that I have seen in stores aren’t quite as durable and have many more pieces. I think the simpler the better for this age group.